Delicious freshly-prepared food, attractive communal spaces, a relaxed atmosphere, 27 challenging, picturesque golf holes, good practice facilities and of course great prices all make Kirtlington golf club highly popular with golf societies and group bookings. We offer plenty of choice, from the golf you play to the food you eat and our facilities are always immaculate to leave a great impression on you, your customers and your guests. 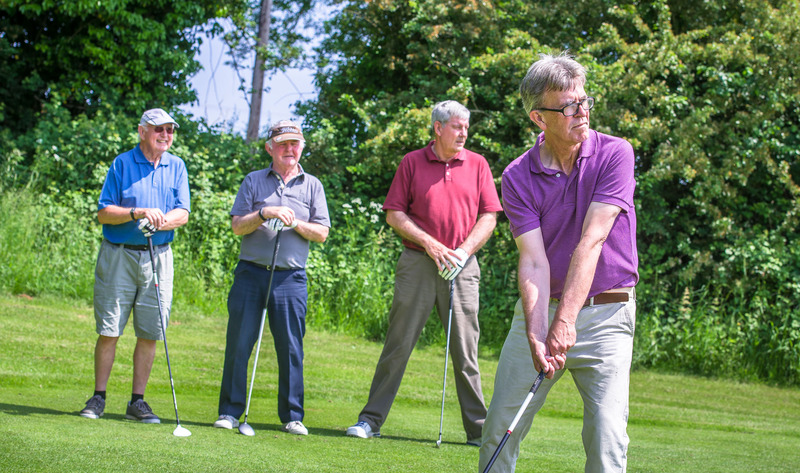 Our friendly staff will take care of you on the day, and you will quickly see why so many people book their golf days again and again at Kirtlington Golf Club. Bespoke society packages available to suit your group’s needs. We can accommodate for 9, 18, 27 and 36 hole packages with various different catering options. Please contact the Pro Shop for further information. If you have any further questions or if you wish to discuss your golf day, please email admin@kirtlingtongolfclub.com or call 01869 351133.